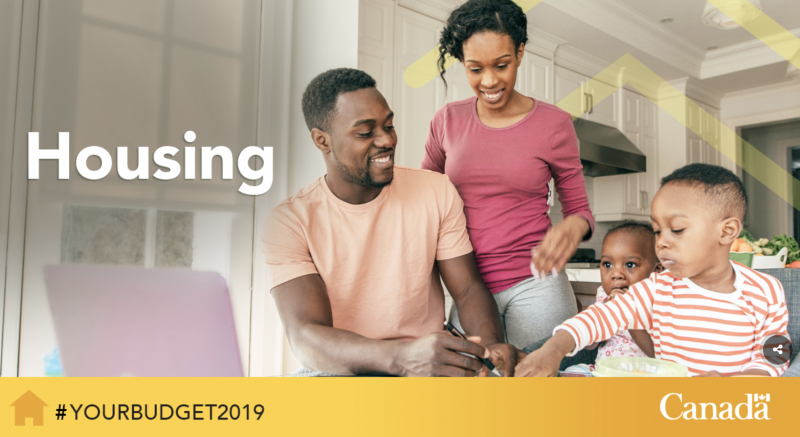 And to help more middle class families find an affordable home today, Budget 2019 is offering new, targeted support for first-time home buyers, and taking steps to address lack of housing supply and make the housing market more fair. In some of Canada’s largest cities, many lower income and middle class Canadians are struggling to find, maintain and afford a good place to live. Where housing supply is limited and new housing construction is not keeping up with demand, the cost to purchase or rent housing has risen to the point of unaffordability for many families. Increasing housing supply will help ensure that housing prices grow at a more moderate pace, keeping homeownership or renting more affordable for more Canadians and keeping markets accessible for future generations. Creating four new dedicated real estate audit teams at the Canada Revenue Agency to monitor transactions in the real estate sector. These teams will focus on high-risk areas, notably in British Columbia and Ontario.